Wondering how to get a glowing skin at home? Our skin needs a good exfoliation once in a while to maintain its beauty and its glow. 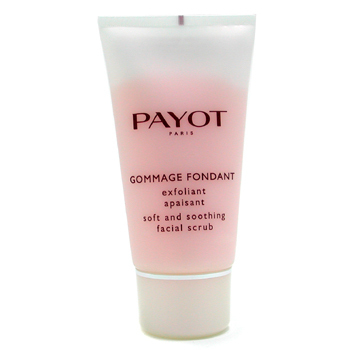 Payot`s Gommage Fondant Soft & Soothing Facial Scrub is especially formulated for sensitive skin, it exfoliates and regenerates while effectively removing dead cells. It improves skin`s quality. 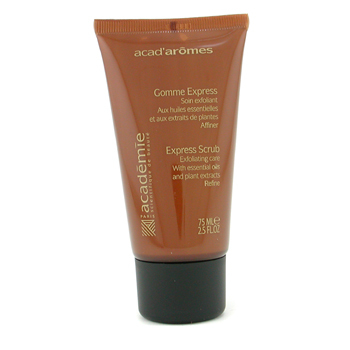 Acad`Aromes Express Scrub by Academie is formulated with 100 % natural essential oils and it contains cellulose that eliminates skin`s dead cells. Beetroot extract maintains moisture and it soothes while other extracts revitalize and have astringent properties. Adrien Arpel`s Honey and Almond Scrub provides a deep cleansing and strips away impurities. It improves skin`s texture and it tightens pores. For a silky-smooth complexion. 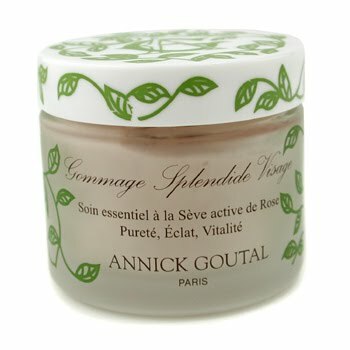 Gommage Splendide Visage Facial Scrub by Annick Goutal is an exfoliator with a texture enriched with rose thorns that helps remove impurities and restore natural radiance. For a luminous complexion. L`Occitane`s Face Scrub Mud is a multi-functional scrub that contains finely crushed olive pits to gently remove dead cells, grape seed oil and olive oil with soothing properties, but also shea butter. Skin regains a healthy glow. B21 Gentle Face Scrub by Orlane improves skin`s texture and stimulates micro-circulation. Less visible pores. 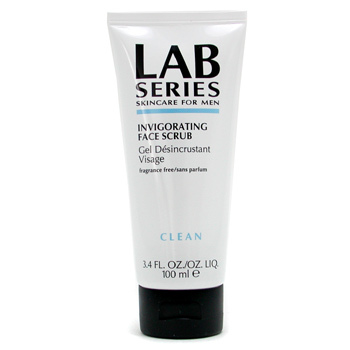 Valmont`s Exfoliate Face Scrub is especially formulated to remove impurities and dead skin cells. 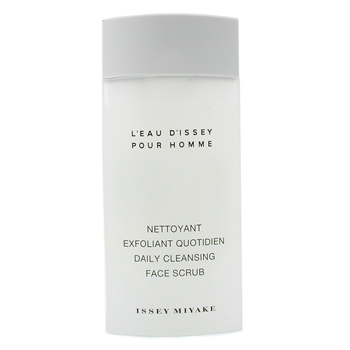 Issey Miyake`s Dairy Cleansing Face Scrub is exclusively dedicated to men. Exfoliating Scrub by Clinique refines the texture of your skin and diminishes fine lines while boosting better moisture absorption. For a clear and translucent complexion. 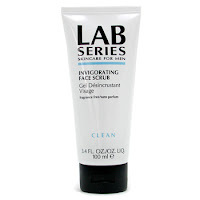 Gatineau`s Multiactive facial Scrub Softening sweeps away impurities for a thorough deep cleansing. Clarity and fewer dry lines. Deep Cleansing Scrub by Ella Bache is rich in silica particles, which makes the removal of impurities and dead skin cells a child`s play. Particularly beneficial to the T-zone. Invigorating Face Scrub by Aramis is an energizing gel scrub especially conceived for male use before shaving. It unclogs pores, making them less visible. It removes the excess oil and has a mattifying effect. Skin looks clearer and healthier. It’s suited for normal and oily skin. Undecided what to buy? Why don't you first research and compare beauty products before you make your choice?